Worldwide patent protection can be useful for large corporations that have already established distribution and marketing channels. However, for startups and solo inventors, worldwide patent protection may be useful to a limited extent because they might not have the established relationships needed to profitably execute a business plan in a foreign country. Unless you have established marketing and distribution channels in foreign countries, it is often difficult to make money there. This is why I do not an advocate foreign patent protection for solo inventors and startups unless they have some good reason. For companies (i.e., large companies) with established marketing channels or with a specific business plan, it makes sense that they would protect their inventions overseas. One reason that a startup might want to reserve the right to seek worldwide patent protection is for potential future licensees and buyers. These may have established marketing and distribution channels in foreign countries to make it financially smart to file in those countries. To preserve the right to file in other countries, it doesn’t cost anything at all in the beginning and it has a low cost to extend the due date to seek patent protection to a later date. 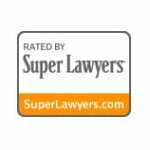 When is it a good idea to seek foreign patent protection? Europe is a region in which patent protection is frequently sought. However, the costs however are very high. China is an obvious country to get a patent in, if you do want to get a patent in a country besides the U.S. They have an inexpensive utility model patent. Essentially, uour U.S. patent application is repackaged and submitted with the State Intellectual Property Office of the P.R.C. 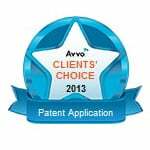 The cost is inexpensive compared to the cost to prepare and file a U.S. patent application. Plus, no examination of the patent application takes place. You will get a patent almost automatically. However, it might get invalidated in their court system when you enforce it. Foreign patent protection requires significant funds to properly pursue and often makes sense for larger companies with established business relationships and distribution networks. For multinational companies, the countries in which foreign patent protection should be sought are known and can be projected with reasonable accuracy, which is often not the case for startups and solo inventors. For solo inventors and startups, I generally do not advocate that they seek foreign patent protection because of the significant costs involved. If they have a good reason, then I would encourage startups to incur the expense. The reasons that I have found compelling are if the startup’s exit plan involves a potential future licensee or buyer that might consider foreign patent rights important to their business. Future investors and licensees may find a patent portfolio more desirable if they could possibly file patent applications in foreign countries. Even though you are a startup, at least in the beginning, I want to encourage you to preserve the right to file for patent protection in foreign countries. The reason is that it does not cost you anything to do so. All you must do is file a patent application on the invention before you start any marketing activities. This reserves your right to seek patents in foreign countries for up to one year without paying any more than the cost of the initial patent application. Later, we will discuss how to preserve the right to seek foreign protection beyond that initial one-year period. 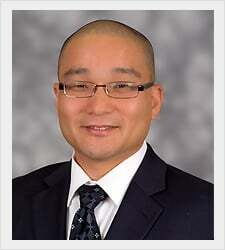 The following discussion explains one strategy for seeking worldwide patent protection. 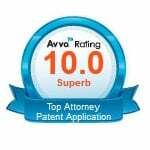 Although there are many ways to acquire worldwide patent protection, most inventors go through the following process. You need to file a patent application before any marketing activities to preserve your right to seek worldwide patent protection. The reason is that most foreign countries require the “absolute novelty.” That is, if you file a patent application after marketing activities, your own activities makes your patent filing not novel. 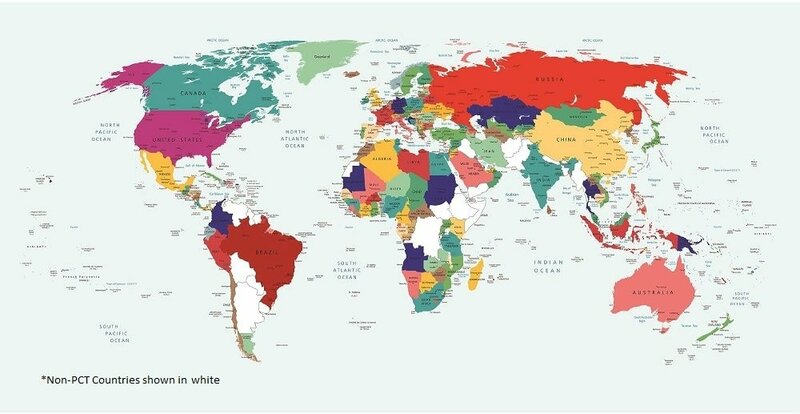 In contrast to “absolute novelty” countries, the United States is a “relative novelty” country, because the U.S. government allows inventors to commercialize their invention for up to one year before the patent application must be filed. In other words, the invention does not have to be “absolutely,” but only “relatively” novel at the time of filing, due to the inventor’s own marketing efforts. If you are not interested in worldwide patent protection, you might think that you don’t have to file a patent application until one year after your marketing activities. However, that is not recommended because of the First Inventor to File rule [include link]. Just remember that if you start your marketing efforts before filing a patent application, worldwide patent protection is generally waived (see Figure below). If you decide that you need worldwide patent protection after you have already started your marketing activities, then you need to understand what you can and cannot get at this point so contact a patent attorney. 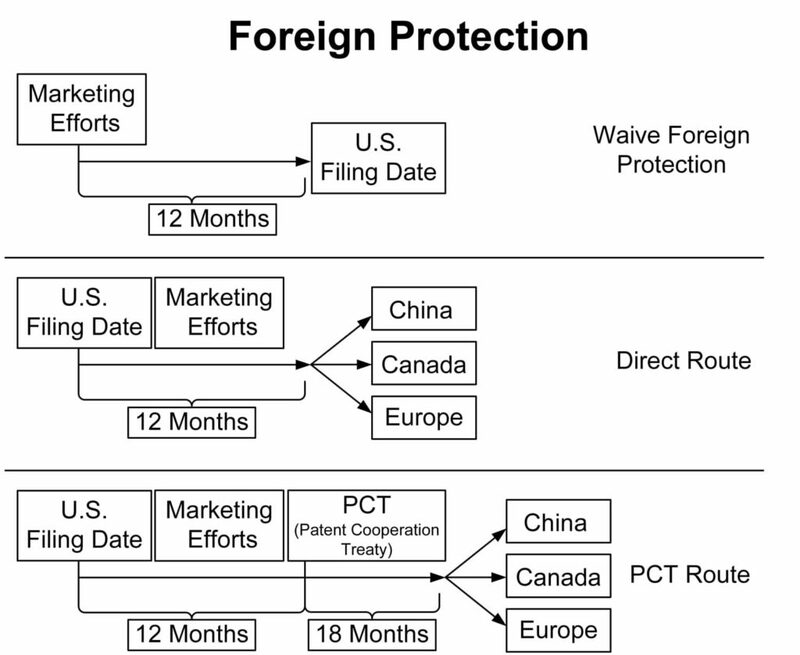 The figure above illustrates the three possibilities: (1) waive foreign patent protection, (2) maintain absolute novelty and file patent applications within twelve months in specific foreign countries, and (3) maintain absolute novelty, file a PCT application, and enter the national stage after thirty months after the initial filing. 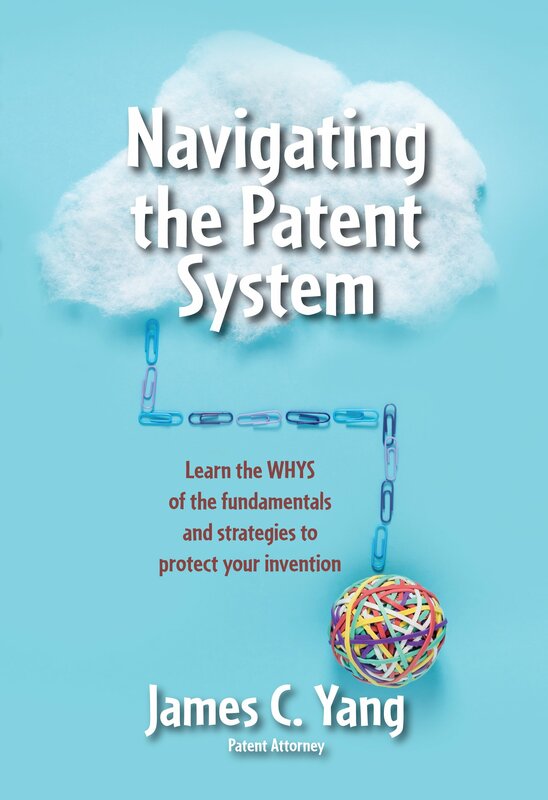 To secure worldwide patent protection, an inventor should file a patent application prior to marketing efforts, which ensures absolute novelty of the invention. The filing of a U.S. patent application preserves, by treaty (i.e., agreement) with foreign countries, the inventor’s ability to file a patent application in foreign countries and claim priority back to the filing of the U.S. patent application within certain statutory timelines (see figure above). 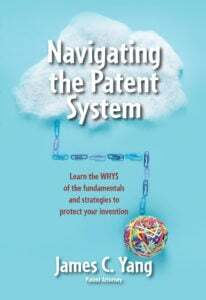 This course of action falls in line with the recommendations discussed in relation to the First Inventor to File discussion and avoids any issue related to third-party actions that might block an inventor’s ability to secure patent protection in the United States under the First Inventor to File regime. PCT is an acronym for the Patent Cooperation Treaty. This is a treaty between about 160 nations that allows applications filed in other countries to be filed in their countries up to 30 months after the filing date of the original application, yet maintain the priority date of the original first-filed patent application. The following is a basic discussion of how the PCT application fits within the overall picture of protecting your invention overseas. 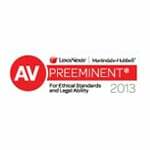 Related article: How to obtain foreign patent protection? After filing the patent application in the United States, the inventor has twelve months to decide in which countries or regions to file an application for patent. The twelve-month period begins on the date of the first-filed patent application, whether a provisional or non-provisional application. An inventor may file a patent application directly in each country, though for many, this is cost prohibitive. Filing a patent application in Canada, for example, may cost about $2,000, while filing a patent application in Europe may cost an additional $8,000. The cost will likely be particularly burdensome if there are multiple countries in which the inventor wants to protect the invention. The cost may not be worthwhile if the inventor’s knowledge of the market is unclear. Twelve months is a relatively short period of time to market a product and many inventors do not know where it would be best to seek worldwide patent protection. Fortunately, there is a way to further delay filing in specific countries. That way is with the PCT application. Instead of filing a patent application in each specific foreign country, a PCT application can be filed within twelve months after filing the U.S. patent application (provisional or non-provisional). When the PCT application is filed, this is referred to as “entering the international stage,” or the part of the process before filing one or more country-specific patent applications. Although the PCT is referred to as an “application” and it is examined, the predominant function of the PCT application is an extension of time that delays the due date when a country-specific patent application must be filed. The application enters the “national stage” when the patent application is filed in that country. In other words, filing the PCT application delays for eighteen months the due date for filing a patent application in a specific country (see figure above). Instead of having to decide after twelve months where to file, an inventor has thirty months (i.e., twelve plus an additional eighteen months) after filing of a U.S. patent application to decide in which countries or regions to seek patent protection. For startups, smaller companies, and solo inventors, I generally recommend a PCT application to preserve the ability of the inventor to file in multiple foreign countries. This ability and the flexibility to file in multiple countries may be a desirable option for future buyers or licensees of the invention. However, in my opinion, due to the substantial costs of filing in one or more countries, filing national-stage patent applications in individual countries would require good justification because of their high costs as discussed below. Worldwide patent protection is more expensive than patent protection in the United States. One reason is the cost of annuities during the national stage. Many countries require the inventor to pay an annual fee, which ranges from $500 to $3,000, to maintain the pendency of the patent application in that country. The cost of multiple annuities adds up. Moreover, the annuity only maintains pendency of the foreign patent application. It does not grant any enforceable rights that the inventor can assert against third parties. Even after the foreign patent applications mature into patents, maintenance fees or annuities must still be paid to maintain the patent grant. Declining to pursue foreign patent protection not only avoids costs, but the U.S. patent application can remain confidential until it matures into a patent. Until recently, U.S. patent applications were not published until they matured into a patent, unlike other countries that published patent applications before they were granted. In 2000, the U.S. started to publish patent applications before they were granted to harmonize U.S. patent laws with the laws of many other countries. However, there is one exception to this rule. If, at the time of filing a non-provisional application, the inventor indicates that he or she does not intend to seek patent protection in foreign countries, the USPTO will not publish upon request the patent application before granting the patent. If the inventor’s intent changes before the filing date in foreign countries, the non-publication request can be withdrawn and foreign filing can occur. The upside to keeping an unpublished U.S. patent application confidential is that competitors cannot find out whether the examiner at the USPTO is rejecting the application for patent. For example, if the inventor opts to keep the patent application confidential and the examination is not going well, a third party cannot know that the inventor is having difficulty in securing patent protection since the communication between the inventor and the examiner is not public. If a third party had access to this information, and if prosecution was not proceeding favorably for the inventor, the third party may feel emboldened to start competing in the marketplace. The disadvantage of keeping a U.S. patent application confidential is that the patent owner cannot collect damages for infringement that occurred prior to the issue date of the mature patent. If the patent application is published, however, the inventor can conceivably collect on infringement that occurred since publication, provided the published claims remain substantially the same as the granted claims. This is not common, however, as most claims are amended during examination. Although important to consider, these are not usually sufficient reasons to forgo confidentially in the U.S. application process. In sum, though it may be a good idea for some solo inventors and startups to preserve the ability to pursue worldwide patent protection, I do not generally recommend that they aggressively pursue worldwide patent protection in the national stage due to substantial costs and the uncertainty of making money in foreign markets.